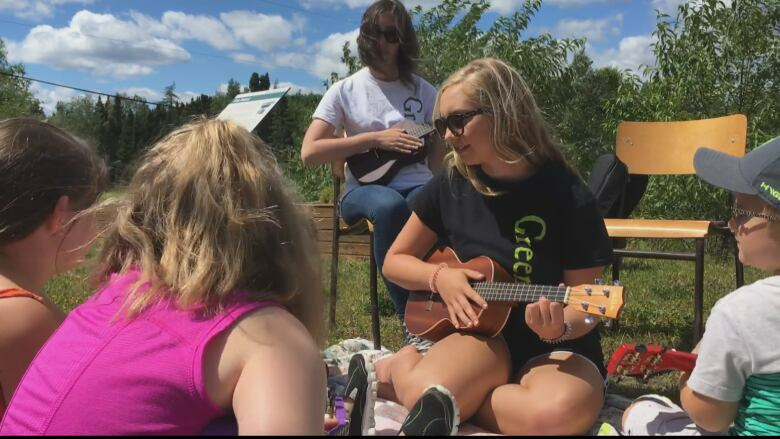 Port Blandford's Green Team is branching out this year, with a Ukulele class for children as young as four. Children learning with Port Blandford's Green Team. A group of children — Even as young as four-years-old — are getting an early introduction into the world of music in Port Blandford. The children are getting schooled with ukulele lessons each week at town hall. The small group classes are organized by the Port Blandford Green Team, and began this summer. They run each Monday over the summer in the afternoons. It's a bit of a twist for the team, which usually focuses activities on "environmental awareness events and cultural heritage," according to team leader Brittany Holloway. 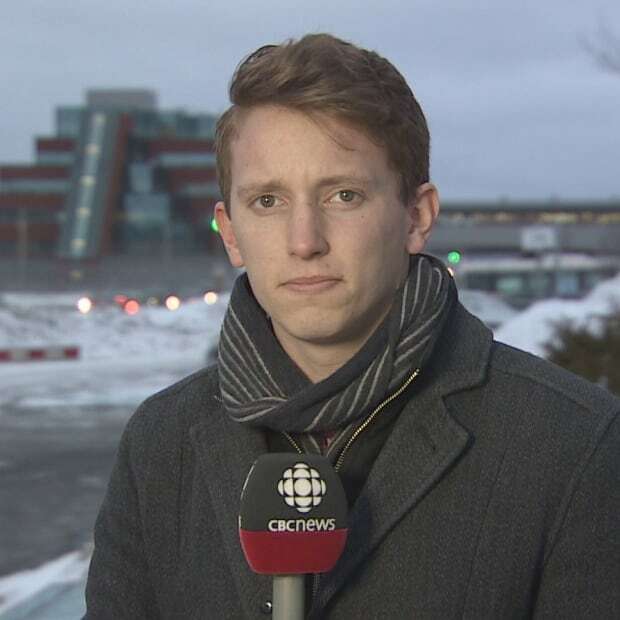 She says her team decided to begin a music lesson because they weren't sure what kind of programming would be offered to kids in Port Blandford this summer. Younger children in the program are working on learning Row, Row, Row Your Boat, while older kids are spending their time mastering the country music classic Wagon Wheel. "We've had great luck with it. The kids are all going out now and buying their own ukuleles, which is fantastic," Holloway said. Check out some of the sights and sounds in the video player above.